Slow CPU sales help drag the company down. Struggling amidst a continued downturn in the PC industry, AMD reported a wider loss than expected, though beating analysts’ revenue expectations. AMD reported a third quarter 2015 loss of $197 million on revenue of $1.06 billion, blaming lower CPU and GPU sales for the red ink. A year ago, AMD reported a profit of $17 million on revenue of $1.43 billion, a drop of 26 percent in revenue. Analysts surveyed by Thomson Reuters expected AMD to report a loss of 12 cents a share and revenue of $995.87 million for the third quarter. AMD’s woes were concentrated within its PC business, which suffered a $181 million operating loss on $424 million in revenue. A year ago, that division was pulling in $781 million in revenue, though it reported a loss of $17 million. AMD blamed lower sales for the drop, as well as an inventory write-down of older devices. While processor prices decreased, GPU prices increased, due to “new GPU offerings” like the Radeon R9 Fury series. AMD's Radeon R9 Nano graphics card. AMD has struggled, recently losing the man who architected the upcoming “Zen” chip, Jim Keller. Phil Rogers, who led the company’s heterogenous computing strategy, also reportedly departed this week. Rogers now works at rival Nvidia, heading up a team in its server business. AMD’s enterprise and embedded segment reported an operating profit of $84 million on sales of $637 million, driven by seasonally higher sales of AMD’s semi-custom SoCs, which are found in all three major game consoles. AMD has $755 million of cash on hand, part of $3.2 billion in assets. AMD will receive another $320 million, however, from a deal the company announced it had struck with Nantong Fujitsu Microelectronics to combine AMD’s automated manufacturing and test facilities in Penang and Suzhou, China with NFME to develop a combined facility. NFME will own 85 percent of the joint operation. 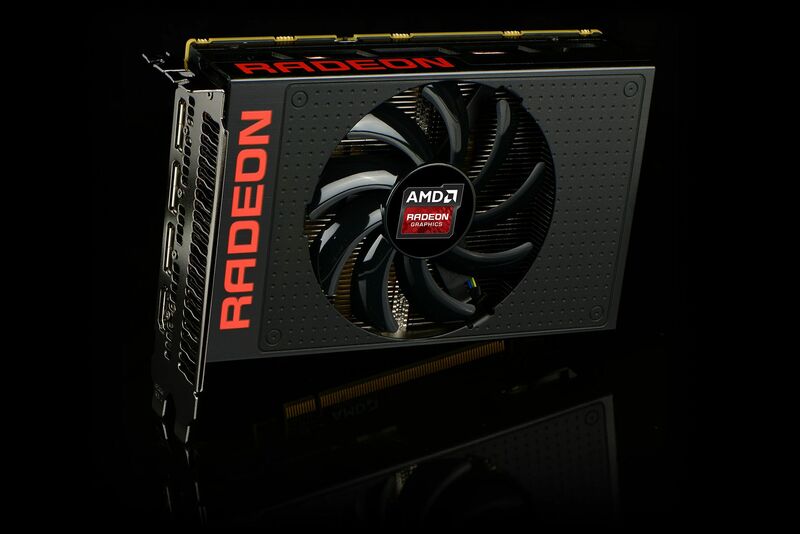 AMD said that it believe revenue would fall by 10 percent during the fourth quarter, plus or minus 3 percent. Why this matters: AMD plays a valuable role in keeping Intel honest. But quarter after quarter, the company has to take steps to keep afloat. If anything, the best news today is the PC industry’s collective marketing effort to push PC sales, which can only help AMD.